Home » News » Chinese Paper-cutting Activity With EasyMandarin! 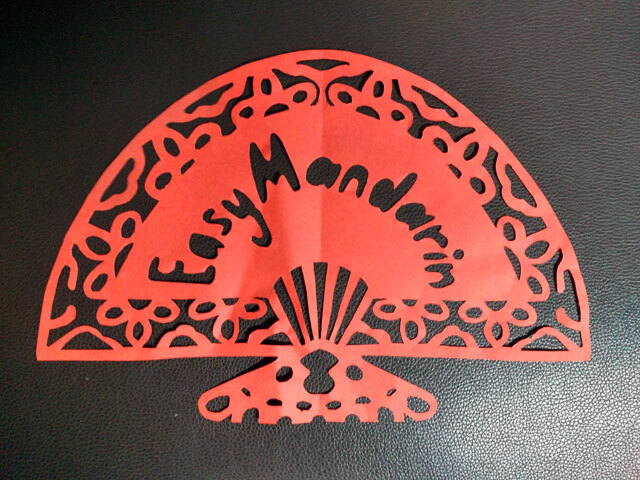 Chinese Paper-cutting Activity With EasyMandarin! 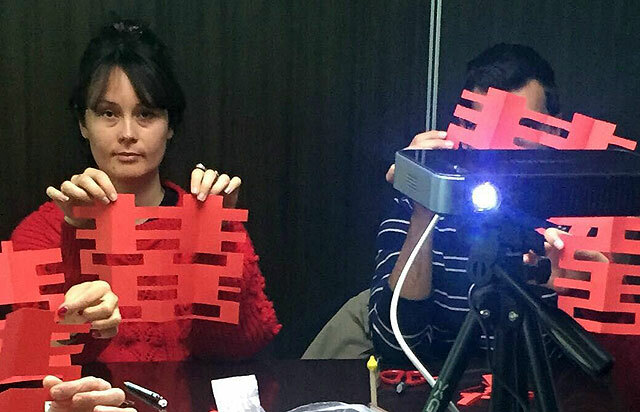 Ella Laoshi led this fun session about the popular ancient Chinese folk art, paper-cutting. 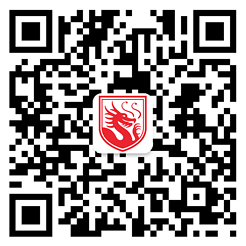 If you didn’t have a chance to join us this time, we hope you can participate in our next Experience Chinese Culture seminar!